Join by June to become one of our First Movers and get your first 3 months’ free. July and August joiners can get 2 months or 1 month free. 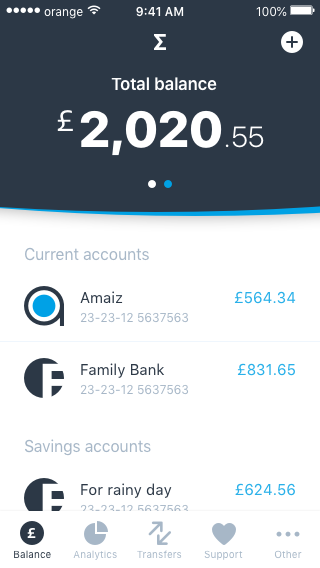 At Amaiz, we’re building a bank that’s completely different - a mobile only banking service that’s always ‘on’, always with you and which cleverly connects with your busy, modern lives. We’ve taken all the parts of banking you no longer need - the tired waiting areas, the frustrating layers of bureaucracy, the impenetrably complex and hidden (services that don’t really serve you) - and re-thought them from the ground up. So we don’t do branches and queues. 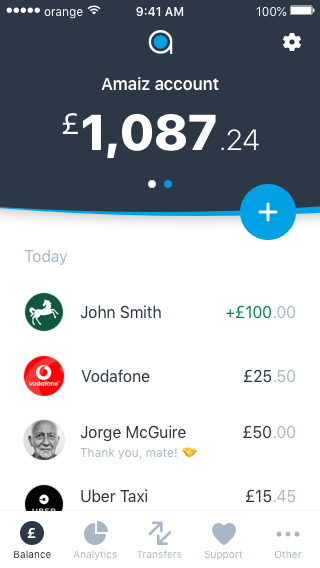 You’ll perform all everyday banking operations instantly via your mobile app on iOS and Android - and you’ll be able to save, earn and view real time snapshots of your spending across all your accounts - in seconds. Amaiz has the power to transform the way you bank, the way you budget and how you plan for tomorrow. 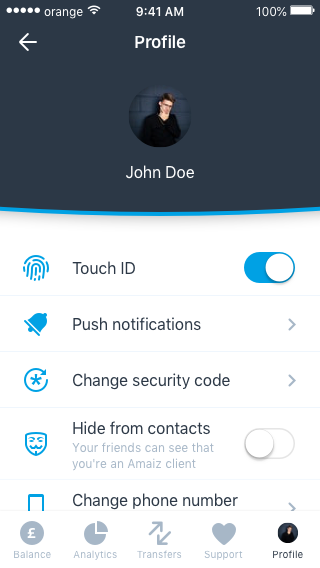 Connect all of your bank accounts and take control over your money in one app. Amaiz revolutionises how accurate and relevant your spending insights can be. Open a current account in five minutes via the app – with no servicing fees and no expiration date. An embossed, contactless Mastercard® delivered straight to your door – at no cost. 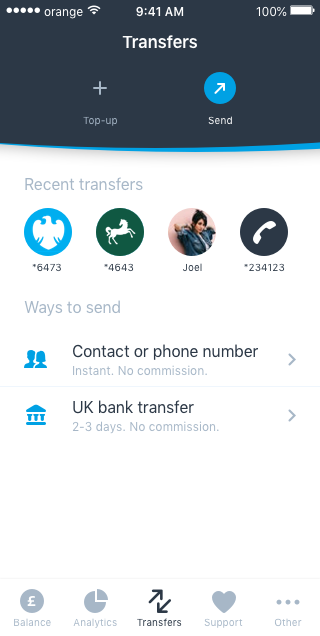 Perform fast payments, money transfers and other transactions via your phone. Amaiz doesn’t spend money on things which don’t bring value to you. 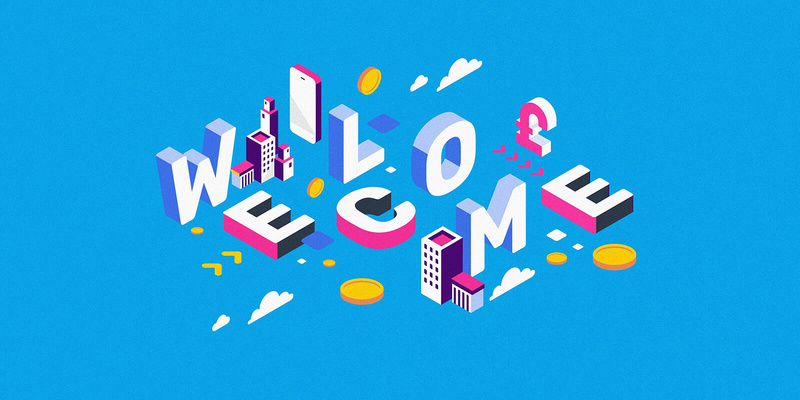 This means we can offer you personal perks, offers and deals that take account of how you handle your money. When it comes to customer support, we don’t have scripts or fancy bots for you, but we do listen to what you have to say and we enjoy getting to the bottom of things. We use world leading security technology and practices to make sure your money stays safe. 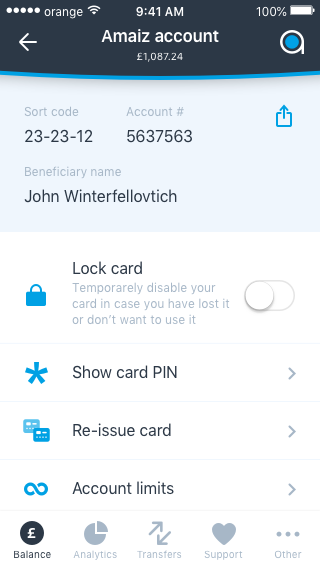 Amaiz app has been built by seasoned security professionals and employs a range of smart features like biometrics, withdrawal limits and the ability to switch online payments on and off, as well as freeze your Amaiz card if it’s lost. Is Amaiz a regulated organisation? Amaiz is obtaining an Electronic Money Institution (EMI) licence from Financial Conduct Authority (FCA), a financial regulatory body in the United Kingdom. As soon as it happens, we’ll immediately apply for a full UK banking license. Amaiz will bring more disruptor change to the UK market, as we continue to challenge the accepted norms and practices of traditional banks. We’re ready to do things your way — in new ways, and in better ways. Together, we’re collectively becoming a happier, more confident, more savvy community. Look out for our latest news and updates. © 2019 Amaiz. All rights reserved. Amaiz Ltd (No. 900857) is authorised and regulated by the Financial Conduct Authority and is a registered agent of PrePay Technologies Limited (No. 900010) which is an electronic money institution authorised by the Financial Conduct Authority for the issuing of electronic money and payment instruments. The Amaiz contactless debit card is issued by PrePay Technologies Limited pursuant to a licence by Mastercard® International. Mastercard is a registered trademark, and the circles design is a trademark of Mastercard International Incorporated. 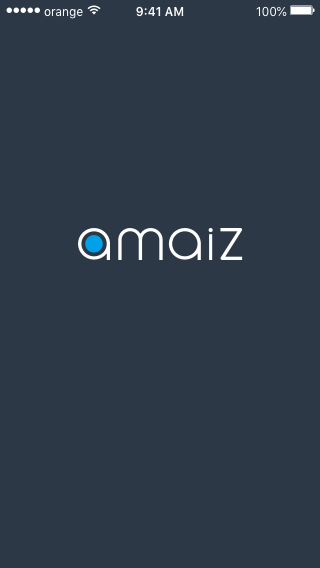 Amaiz runs a business current account, not a bank. We don’t take risks with your money. Your money is kept in a protected, ring-fenced account, safeguarded under UK Electronic Money Regulations 2011. We are safeguarded under the Electronic Money Regulations 2011 for the issuing of electronic money and payment instruments instead of the Financial Services Compensation Scheme.